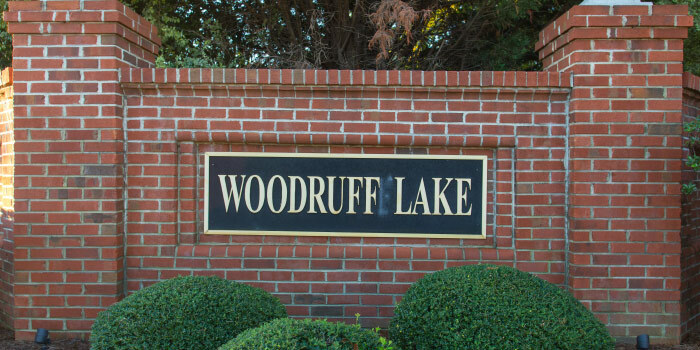 Tucked away in the lovely town of Simpsonville in South Carolina is a quaint little community called Woodruff Lake. It is centrally located within the famed Five Forks area, which gives it proximity to modern day perks, despite its laid-back appeal. Homes in this neighborhood range from 1,600 to 3,000 sq. ft. and prices begin in the upper-$200k's. The over 130 houses here are modeled after classic styles and are a mixture of one and two-story constructions. The development began in the mid-90s, so the community is well-established without being aged. There are two lakes within the neighborhood, providing for scenic views, and there is a swimming pool for residents to take cool dips in the summertime. 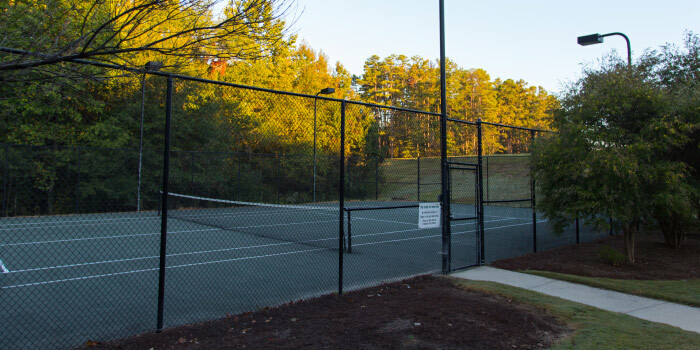 Also included in the amenities are a playground, clubhouse, and tennis courts. Greenville county schools are exceptional performers within the state and many private schools also serve the area. An influx of business in the area, recently, has provided a selection of jobs for professionals to choose from, ensuring low unemployment for all citizens. Woodruff Lake is safe and serene, with caring neighbors and reduced crime. 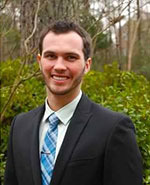 I-85 is just a short drive away and provides easy access to all points within the city of Greenville and beyond. The Blue Ridge Mountains are very close, offering up great day trip ideas. There are state parks near Woodruff Lake, as well as miles of hiking and biking opportunities. Homeowners can go into downtown Greenville to enjoy restaurants or to take in a theatrical performance at one of many venues. Other highlights of the area include an international airport, great colleges, and regular festivals, making Woodruff Lake the perfect family community. 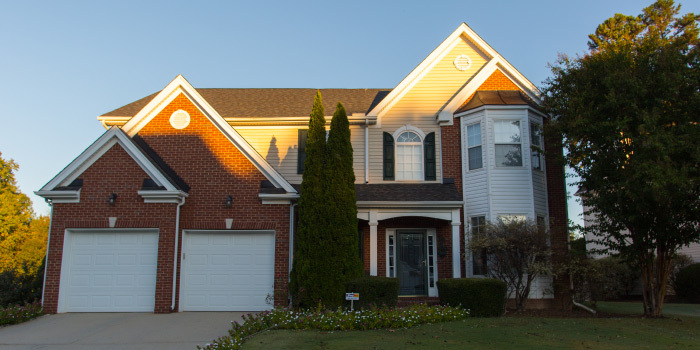 Call us to find your family's dream home in Woodruff Lake!